Start flower seeds inside now for replanting later. Try some of the seeds you may have harvested yourself or have swapped with friends and neighbors! We have everything you’ll need to get started! 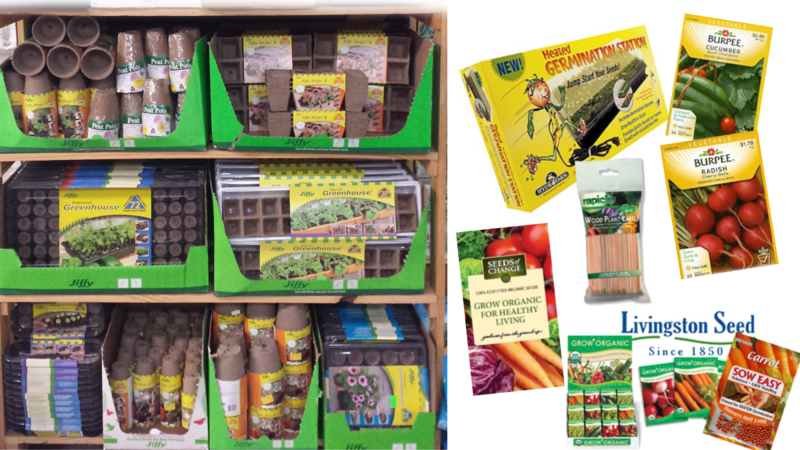 Supplies such as soils, jiffy pots, greenhouse kits, heating pads and much more. Also available are organic seeds, seed packets and bulk seed. Start your summer vegetables indoors from mid to late February. Available in seed packets, bulk, and organic seeds. 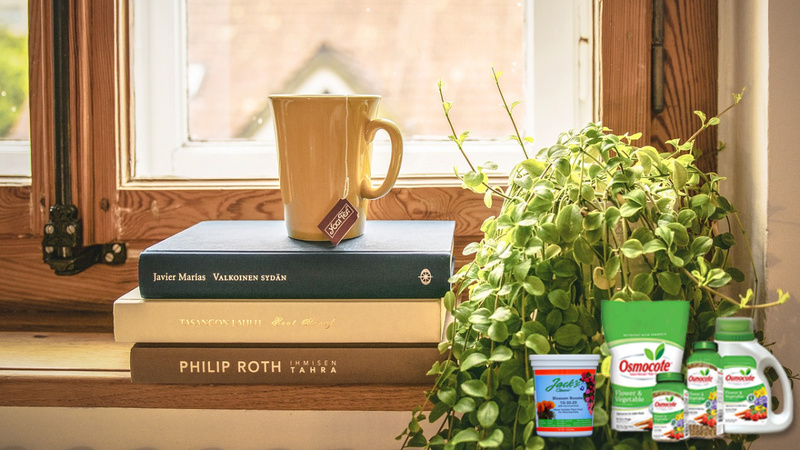 You can begin feeding your houseplants with a good quality plant food/fertilizer such as Jack’s Classic or Osmocote for indoor plants. If you haven’t re-potted any root bound plant yet, do so now. Late this month and into March marks the time to apply dormant oil spray to roses and other trees and/or shrubs, particularly if they’ve had pests in the past year such as scale, mites or adelgid. Wait to spray until the temperatures reach above 40° and there is no rain in the forecast. Pruning is important to begin this month for deciduous trees & shrubs. 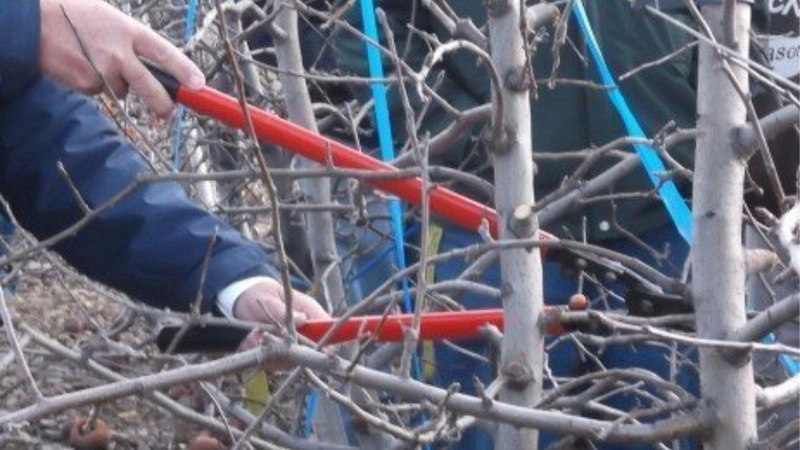 Fruit trees can have suckers removed as well as branches that are crossing and rubbing. This process opens up air flow and sunlight for the tree and helps to minimize disease. 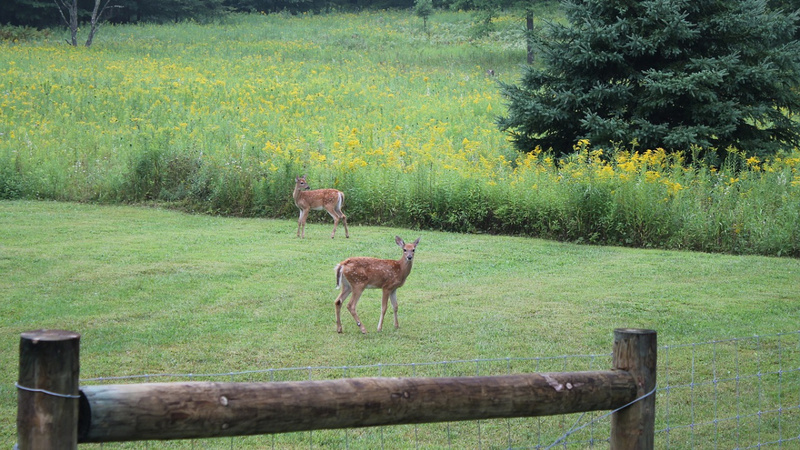 Protect your landscape against deer damage by using repellents that deter deer with their strong scents and tastes.